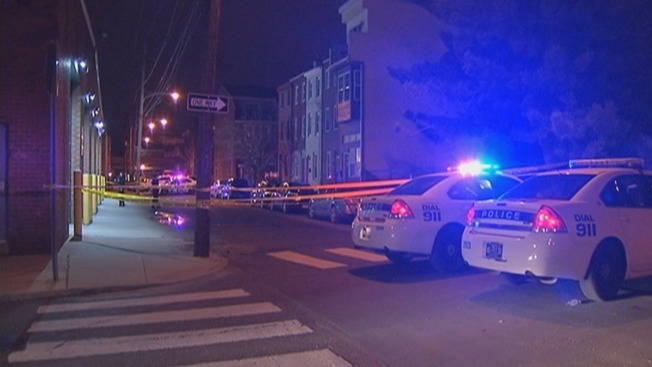 A man is recovering after police say he was shot and robbed in the West Kensington section of the city. The 25-year-old man was on North Mascher and East Thompson Streets early Saturday morning when he was approached by two gunmen. The suspects allegedly took the man’s wallet and shot him in the left thigh. Police say the suspects then drove off in a late 90’s, green Ford Explorer. The victim was taken to Temple University Hospital where he is in stable condition.